Our popular Charming Petites TM have eye-catching 4-color art and a wide array of subjects. 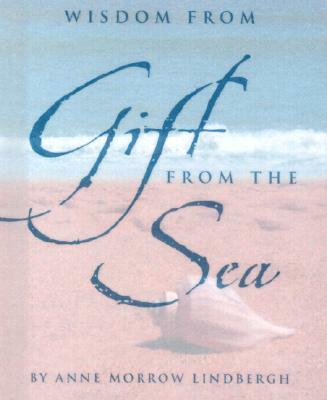 Each has a 24K gold-plated or silver-plated charm to keep on the ribbon bookmark or to wear on a bracelet or necklace.This Petite is a companion piece to our popular Guided Journal, Gift from the Sea, offering more excerpts from the original Anne Morrow Lindbergh bestseller on love, happiness, solitude, and contentment. Like the Journal, the cover has an elegant translucent vellum overlay, highlighting the beautiful photo beneath. With silver-plated seashell charm.